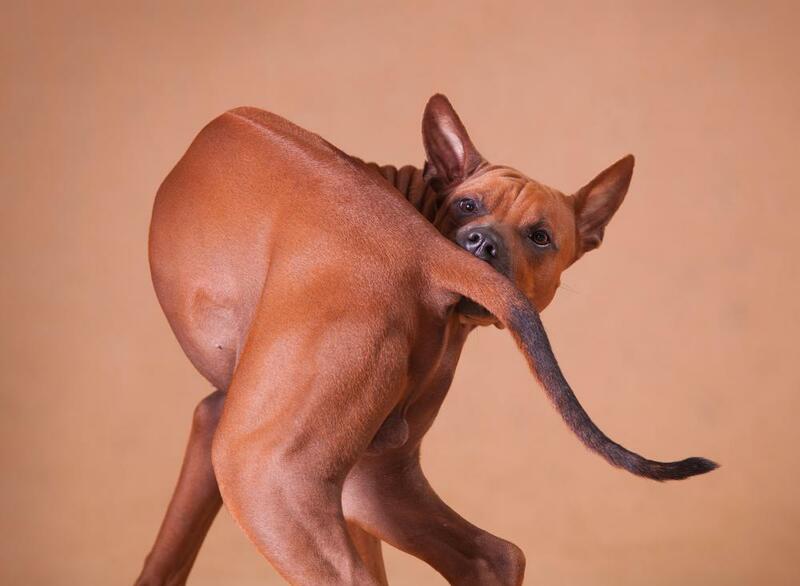 A dog obedience trainer can help with problems like tail chasing. When being trained, dogs are typically kept on a leash. Some dog obedience trainers use dog whistles. It is hard work to become a dog obedience trainer. The job typically requires an extraordinary amount of patience and an enormous love of dogs. You will likely need to read numerous books about dogs to understand their evolution, personalities, and temperaments. Every dog responds to training differently, and you will need to be intuitive enough to pick up these nuances. There are many dog-trainer schools out there, but make sure you fully research the one you are interested in since some have better reputations than others. There are many styles of dog obedience training and knowing beforehand which style you prefer will be helpful. 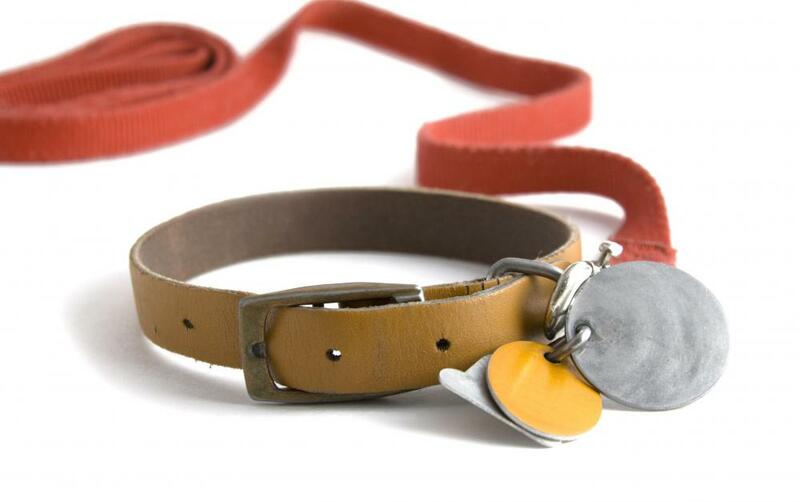 Different types of training include leash and collar training, reward-based training, and clicker training. A good dog training school will teach you about all different methods of training, as well as delve into dog psychology and dog behavior. It would also be beneficial to take classes on the history of dog training so you can learn about what works and what does not. Another issue to consider when deciding to become a dog obedience trainer is if you want to do any specialized training, such as protection dog training and service dog training, as some schools offer classes in these areas and some don’t. To actually become a dog obedience trainer, you must complete a course at a dog trainer school. Visit schools in your area and look over the curriculum, and make sure it covers all of the basic areas. You also might want to read referrals from past students. A helpful source would be the Association of Pet Dog Trainers or the National Association of Dog Obedience Trainers. Joining either of these organizations could help you in your quest to become a dog obedience trainer. After graduation from dog training school, you must then obtain a nationally recognized dog trainer certification. 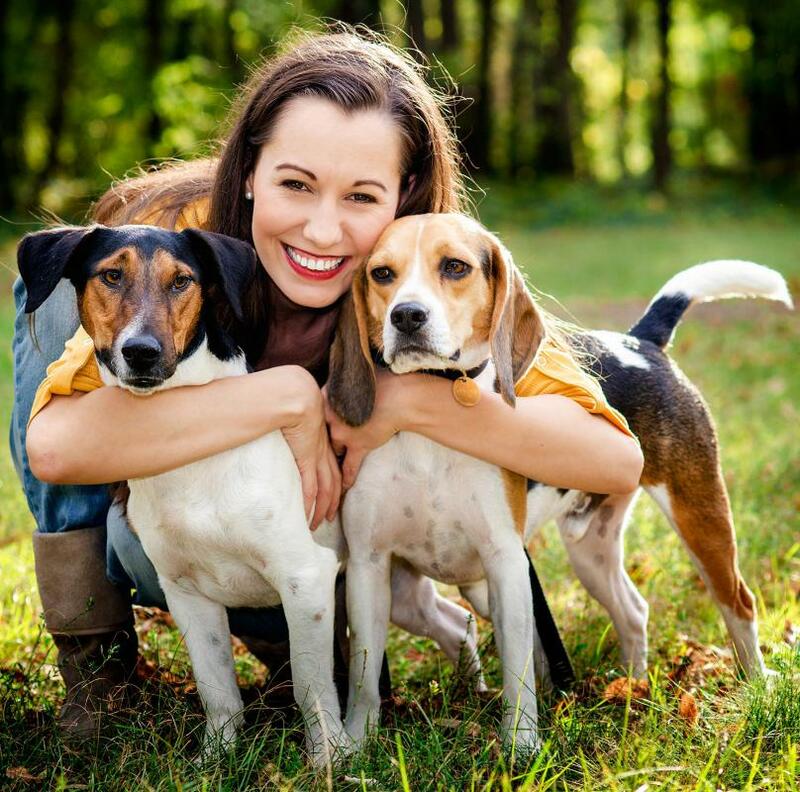 The best known organization in the United States that offers professional dog trainer certification is the Certification Council for Professional Dog Trainers. Other countries will have similar equivalents. You normally have to take and past a test in order to receive the certification. The next step is finding paid work as a dog trainer. As a way to practice your skills and gain some experience, you could begin by working with the dogs of friends and family, who could also help you with referrals. Local shelters are almost always looking for dog obedience trainers to donate their time and help with the animals available for adoption. You may also try contacting local dog trainers and inquiring as to whether they need an assistant. Try looking at larger pet stores as well, as they often have trainers on staff and hold classes at the store. Many dog obedience trainers often open up their own businesses. 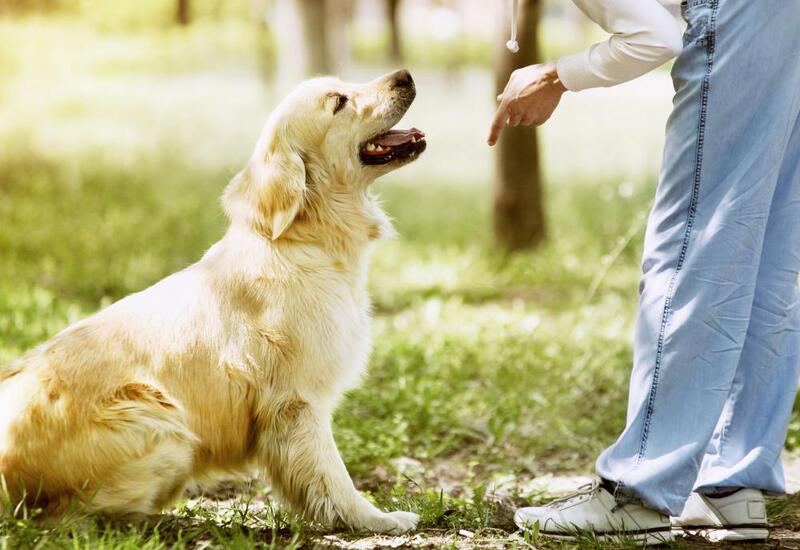 It may take a while to build up your clientele, but if you are good at what you do, you should be able to build your reputation quickly, and eventually become a dog obedience trainer whose services are in demand. What are the Different Types of Obedience Training for Dogs? How do I Choose the Best Home Protection Dog? What is a Dog Sitter? How can I Become an Animal Trainer?